What Was I Scared Of? 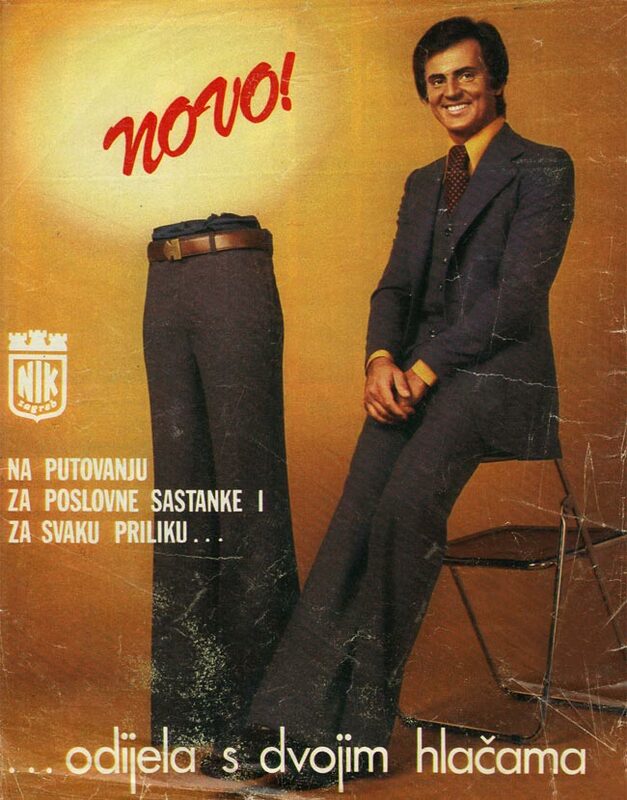 Yugodrom pants! The great Bob Club, an exquisite example of Underutilized Nomenclature, another treasure from one of our favorite websites, Yugodrom. A large part of the magic of this name is the extreme commonness of its constituent words, “bob” and “club.” How can two ordinary words combine to make something so strange? One likely reason is something that both names have in common: a variety of different definitions. Let’s take a quick look. Such is the rich ore that the strange beauty of Bob Club is smelted from. Join the Bob Club today, or pick one up in your hands, or dance the night away in one while bobbing up and down to the Bob Marley beat. Time for us to hop into our bobsled and swoosh off to the next adventure in found nomenclature. Have a plumb, Bob. 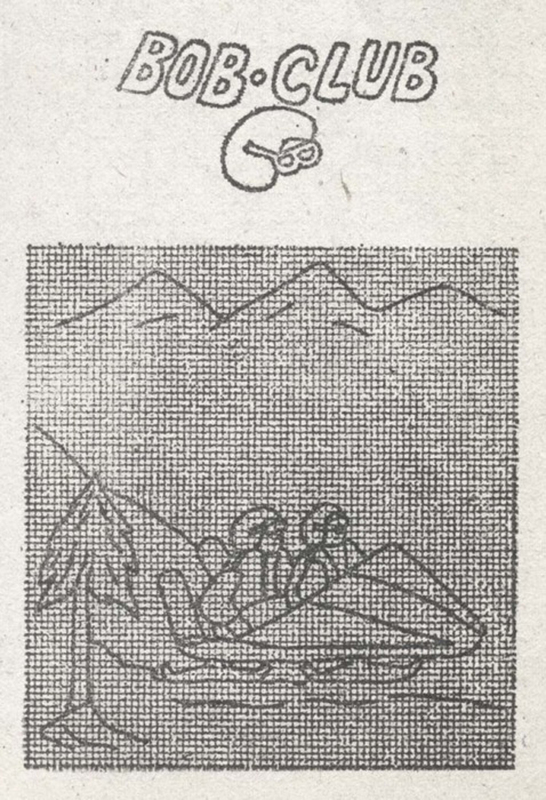 Images of a classic love story, from our inspired friends at Yugodrom, a Tumblr blog collecting “graphic aesthetics from ex Yugoslavia.” Feel free to translate the word bubble captions in the Comments below.